Epson's TM-T88 thermal printer is one of the most popular receipt printers on the market. USB connection. 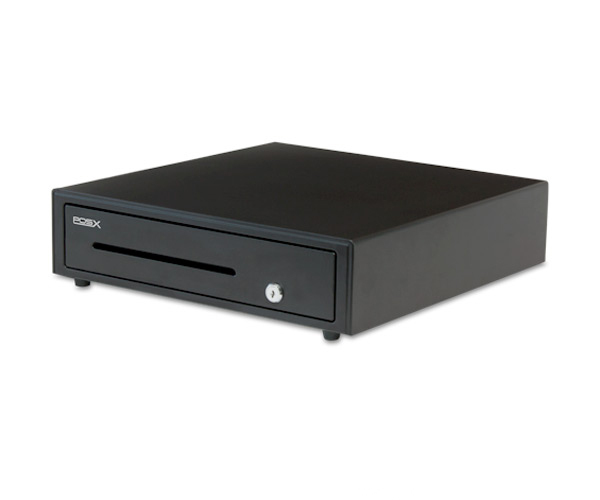 Standard 16 x 16 cash drawer. Includes cash drawer cable. Standard white 16 x 16 cash drawer. Includes cash drawer cable. Standard 18 x 16 cash drawer. Includes cash drawer cable. 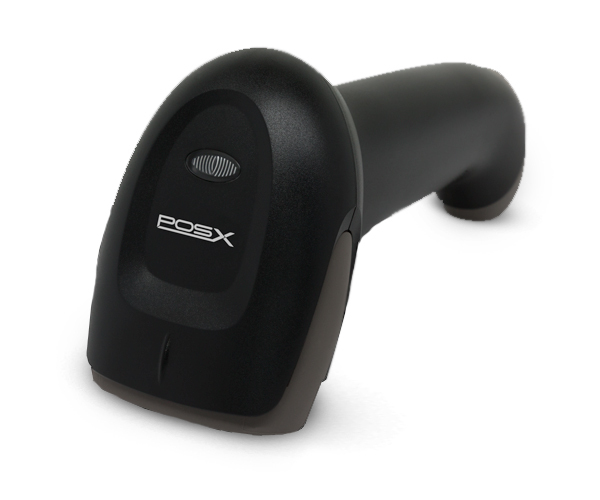 POS-X state-of-the-art 2D laser decoding technology and performance for an outstanding price. USB Connection. Price includes stand. Honeywell Voyager 1202g single-line laser wireless scanner and base. USB with BlueTooth connection. 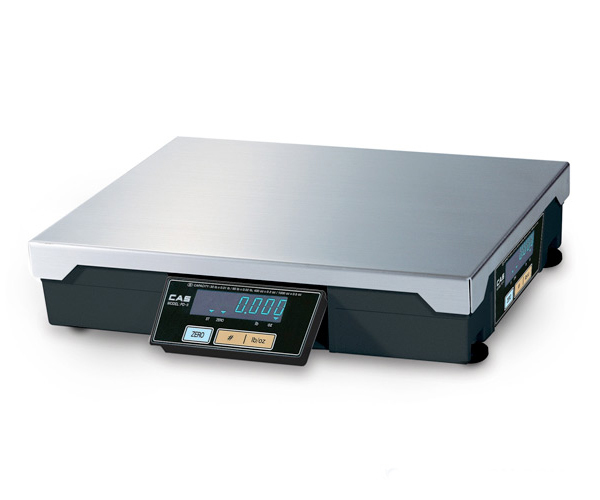 Datalogic Magellan 8400 in-counter scanner scale combo for grocery environments. Both long platter and medium platter available. Serial connection. 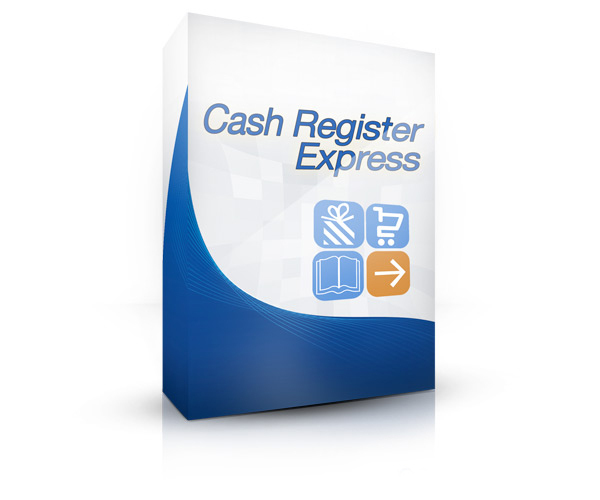 Cash Register Express Pro license by pcAmerica. Designed for retail environments including groceries and markets, liquor stores, tobacoo shops, boutiques, and C-stores. Enterprise version also available. Aldelo Pro license. Designed for restaurant environments including full-service restaurants, sit-down restaurants, pizzerias, Chinese restaurants, and more. Restaurant Pro Express Pro license by pcAmerica. Designed for quick serve environments including cafes, bakeries, delis, fast food restaurants, and more. Enterprise version also available. 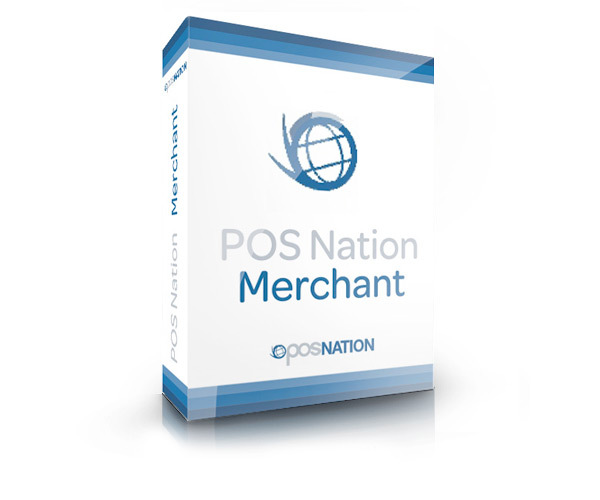 ePOS Now POS software. 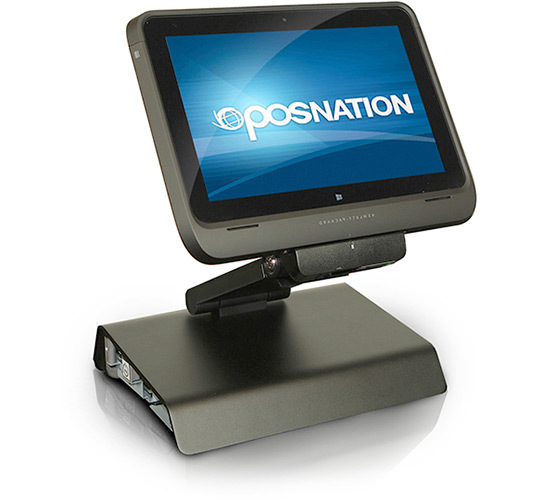 Cloud-based retail POS software designed to run on any operating system. Great for multi-location management. Monthly Pricing model. We can now easily provide a rate comparison, assist with your merchant services application, and integrate payment processing on your point of sale. More often than not, because we offer an integrated payment processing solution, we're able to save our customers money compared to when they use third-party processors. Available with most payment processors. Additional fees may apply. 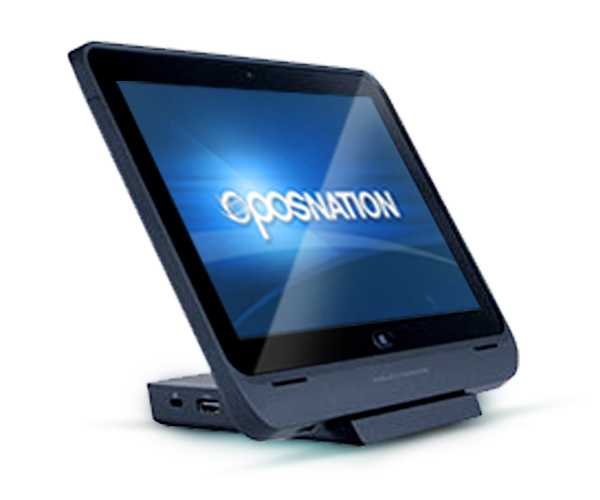 Call to see if your payment processor is supported by POS Nation. Includes 90 days of free break-fix support Monday - Friday, 8AM - 8PM EST. Includes 24/7 support, unlimited software training, one-time inventory import ($199 value), virus removal, and system restore. 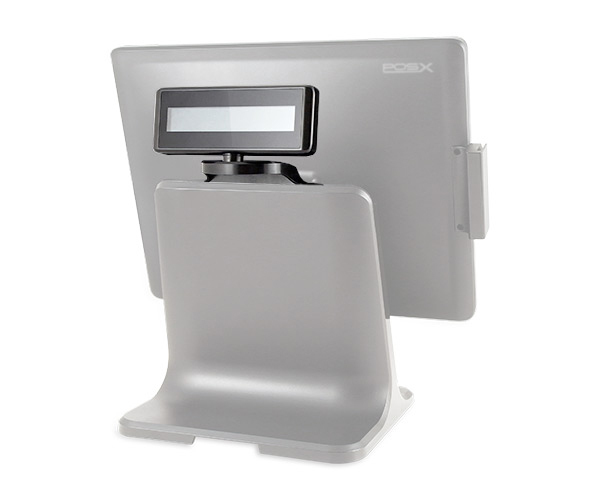 Three-year warranty on all POS-X and Touch Dynamics hardware. Directly integrate your point of sale with QuickBooks. Require QuickBooks desktop version to be installed on POS computer. We can import your existing inventory or product offering so your system comes ready to use the day you receive it. Available with CRE, RPE, and ePOS Now. Comes free with Monthly Support. 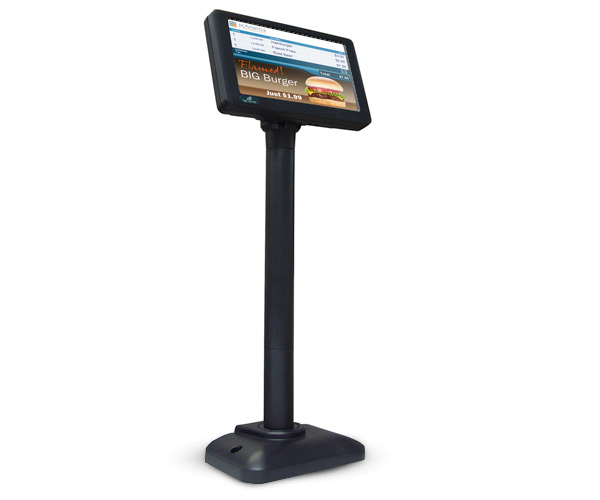 We'll program your menu into the point of sale so your system comes ready to use the day you receive it. We'll install your point of sale for you. Pricing may vary depending on the number of stations purchased. Because our systems come plug-and-play, we only recommend onsite install for orders of three or more stations. Integrated LCD 8.4 in.color rear display for TouchPC. Needs to be visible to customer. Integrated two-line dot matrix rear display for Touch PC. Needs to be visible to customer. Logic Controls LCD 7 in. digital customer display. USB connection. Display digital signage with pcAmerica software. 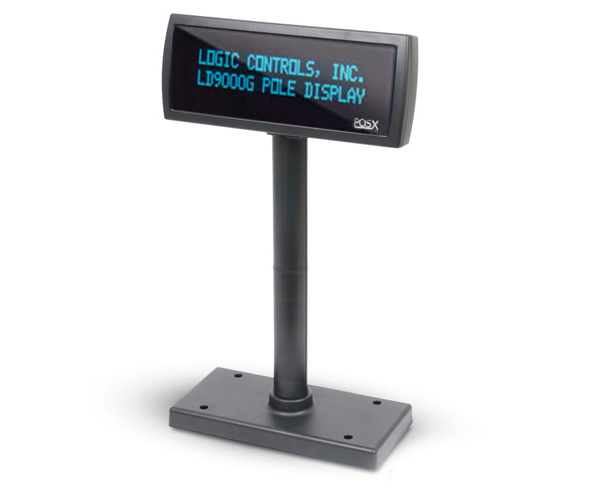 Logic Controls LD9900 two-line dot matrix pole display. USB connection. 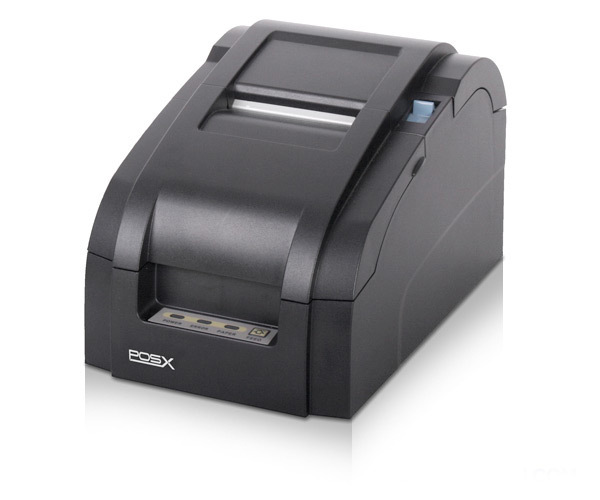 POS-X remote impact printer designed for kitchen environments. Ethernet connection. Kitchen display system (KDS) includes bump bar, monitor, cabling, screen mount, and server unit. Pricing reflects Restaurant Pro Express KDS. Also available with Aldelo. 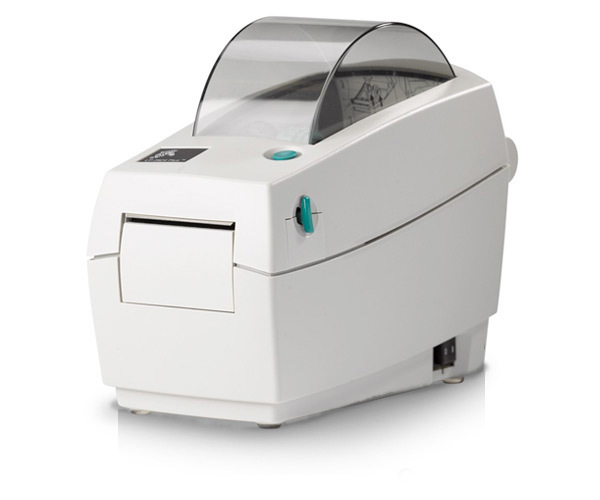 Barcode and Label Printer | 2 in. Zebra LP 2824 Plus 2" direct transfer barcode and label printer. May require additional software. 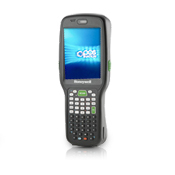 Barcode and Label Printer | 4 in. 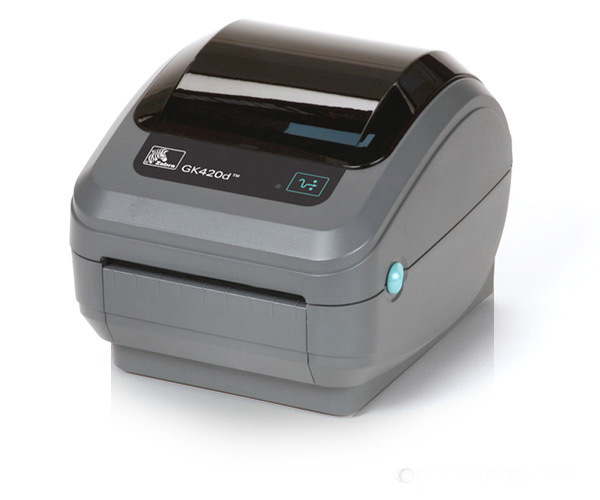 Zebra GK420d 4" direct transfer barcode and label printer. May require additional software. 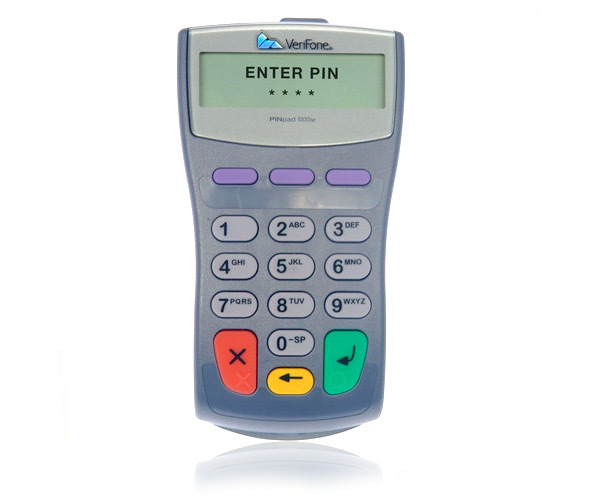 Chip Card enabled Pinpad. NFC and EMV technology enabled. Includes cabling and encryption load. Free with POS Nation Merchant Services ($299 value). Ingenico iSC 250 pinpad. Accept all forms of payment including MSR, EMV, contactless and mobile NFC. Price includes cabling, stand, and all required software. 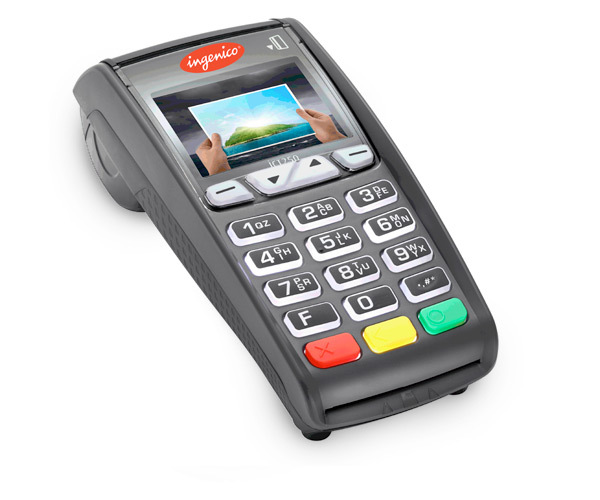 Ingenico iPP 350 pinpad. Accept all forms of payment including MSR, EMV, contactless and mobile NFC. Price includes cabling, stand, and all required software. 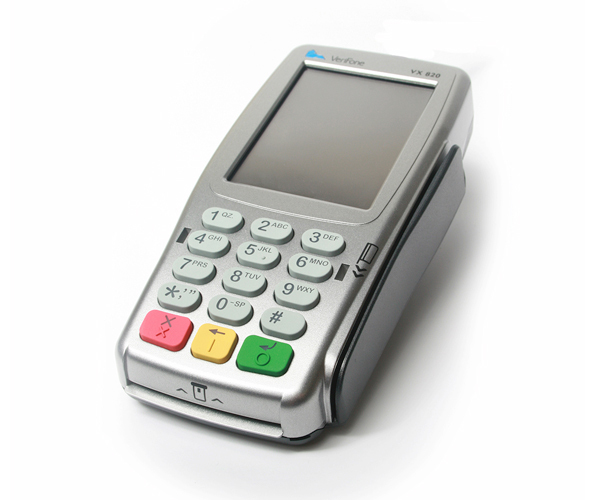 Verifone SE 1000 pinpad. Serial connection. Price includes all cabling and required software. 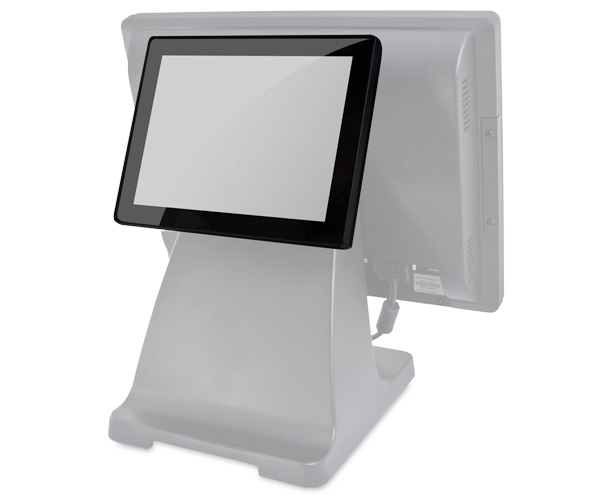 Optimized for demanding POS and back office applications. 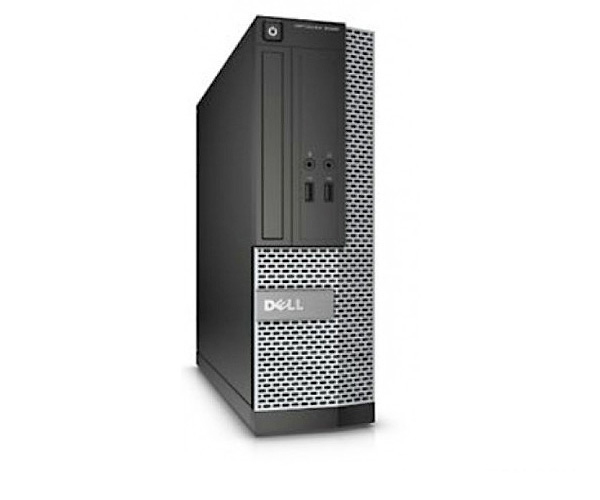 The tech specs for this POS PC: 3rd Gen Intel Quad Core i5-3470 processor, 4GB RAM, 500GB SATA Hard drive - Win 7. 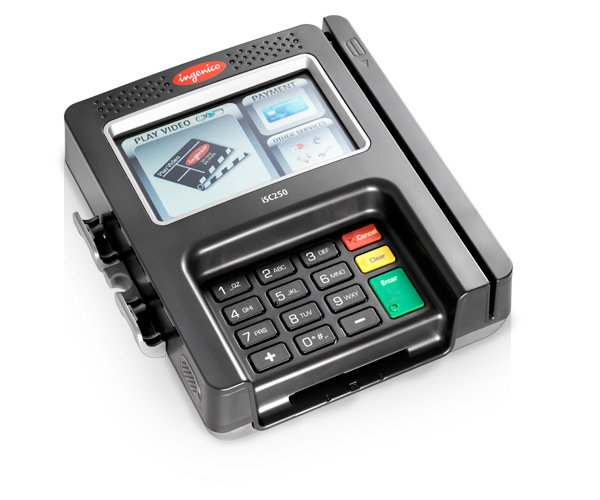 Honeywell Dolphin 6500 wireless mobile computer designed for Cash Register Express. Price includes docking station and required software. Pricing and product may vary depending on software. HP ElitePad Expansion Dock *Requires Retail Jacket. 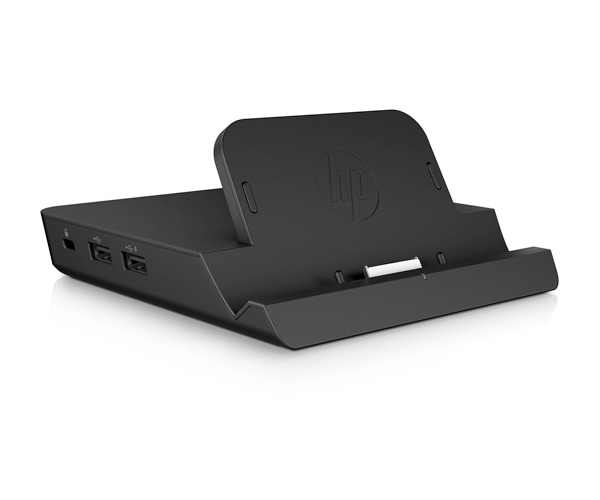 HP ElitePad Docking Station. Requires HP ElitePad Expansion Jacket. 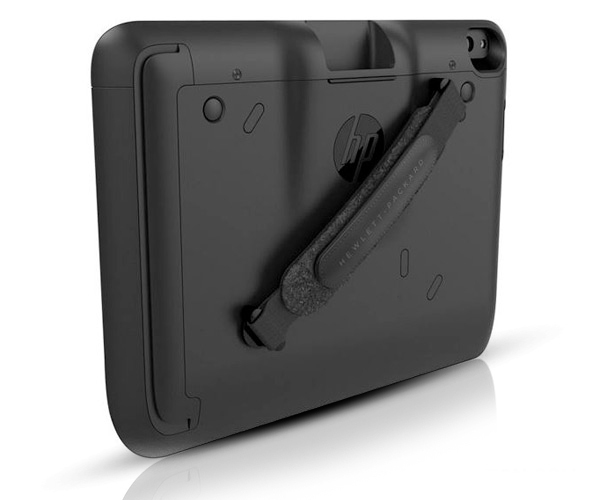 HP ElitePad Retail Jacket equipped with barcode scanner and credit card swipe (MSR). 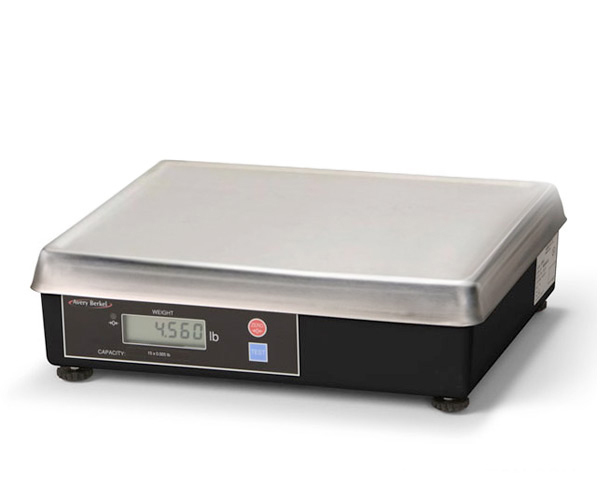 Non-networked version of CAS label printing scale. Comes with or without tower. Networked versions are also available. 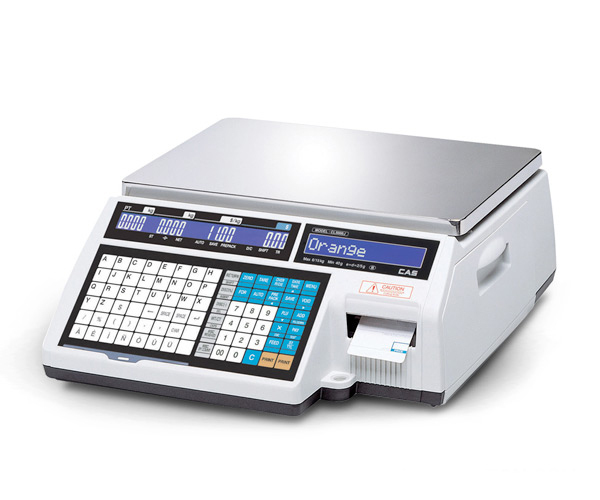 CAS POS interface scale. Weighs in ounces or pounds with a 15lb max. 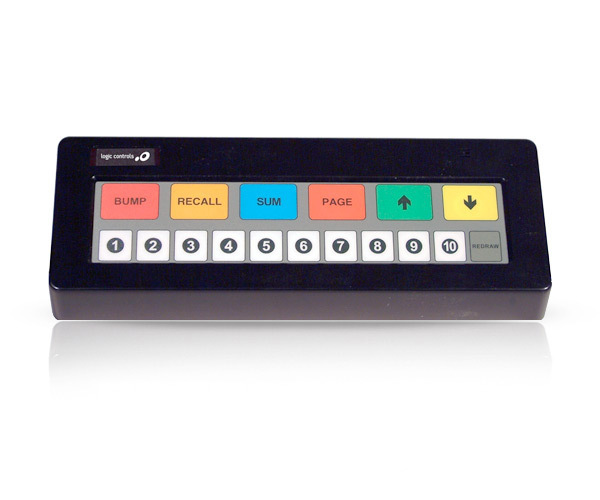 Avery Berkel POS interface scale. Weighs in ounces or pounds with a 15lb max.